Imran Khan is all set to direct a film. The actor will be soon debuting as a filmmaker. 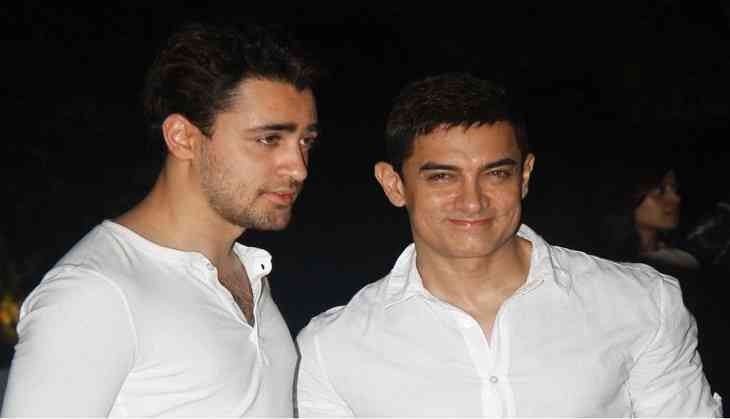 According to sources, Imran Khan approached his uncle Aamir with a script and Aamir has liked it. He has promised to support him in his new role as a director. Actors are yet to be finalised yet but the film is said to go on floors this year and might be produced by Anurag Kashyap.